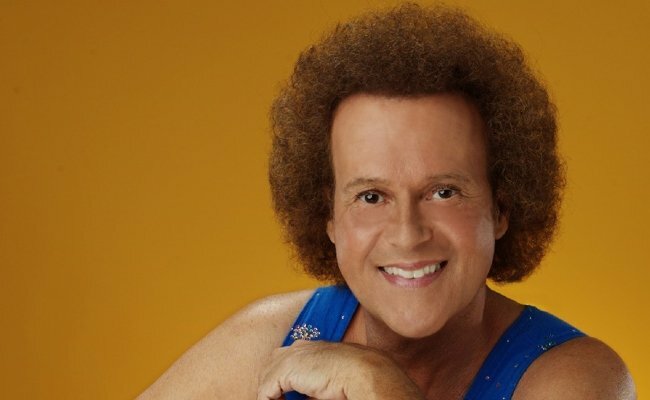 Richard Simmons is best known for his aerobic video series "Sweatin' to the Oldies". It's hard to tell what's more eccentric, his personality or his choice of workout gear. 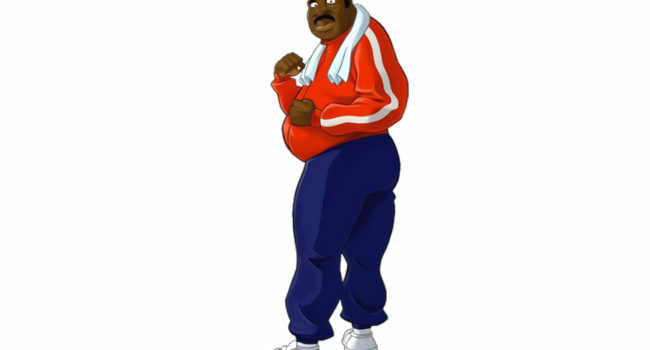 Jerome “Doc” Louis is an ex-heavyweight boxing champion and Little Mac’s coach in the Nintendo game series Punch-Out!!!. He is also an infamous YouTube Poop meme using a clip of him training Little Mac on a bike and making it look like he is stealing Mac’s bike. 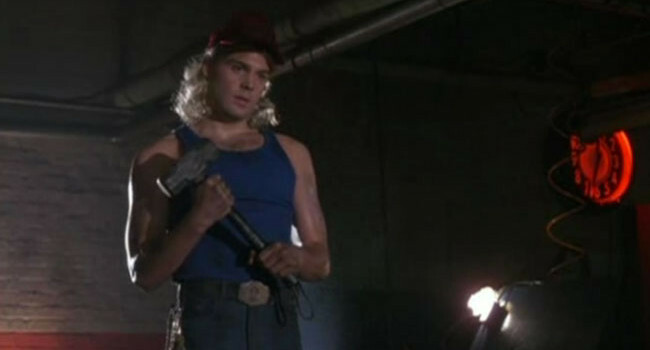 In Adventures in Babysitting, Dawson (Vincent D’Onofrio) is a mechanic who looks a lot like Thor, and not only to Sara, who idolizes the Norse superhero. He may even be the Norse superhero. But that doesn’t mean he’ll give you a $5 discount on your car repair. 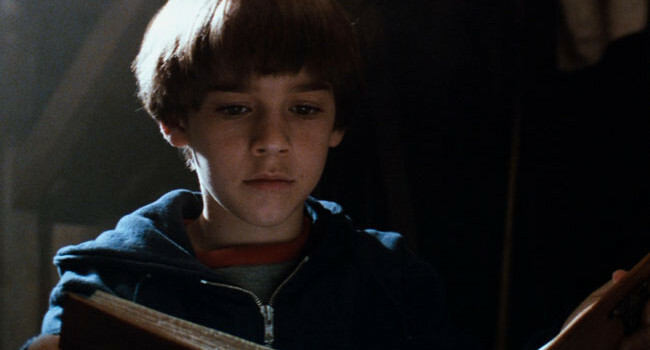 Bastian may have conjured up his fantasies in “The Neverending Story” but little did he know he was also channeling the ’90s skater boy look way before anyone else. 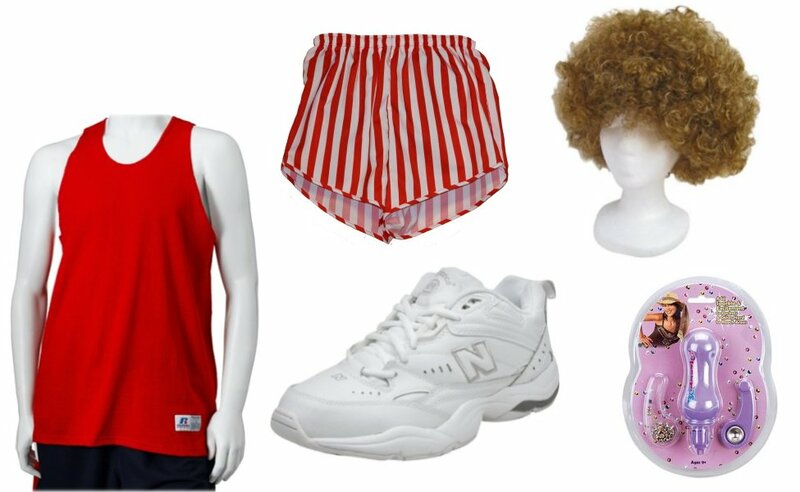 Chances are you probably have a few of these items in your closet already. However, what really makes this costume is the book. Luckily for you we live in a world of technology, so you can skip the hardback copy and go straight for “The Neverending Story” Kindle cover. 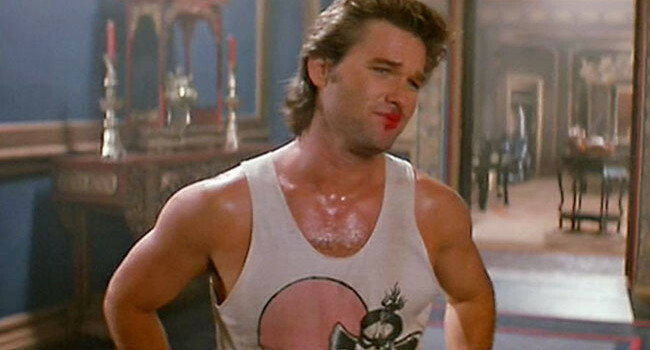 In Big Trouble in Little China, Jack Burton (Kurt Russell) is a truck driver who must help rescue his friend’s fiancee, who’s been kidnapped by a Chinese street gang called the Lords of Death. Entering the mysterious underworld of Chinatown, he soon faces off against a powerful sorcerer named David Lo Pan. 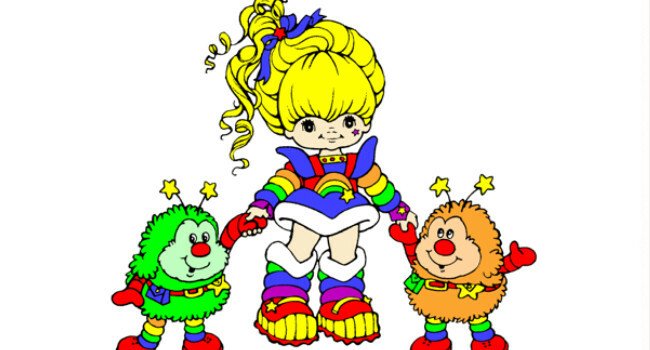 Thank you for the links! 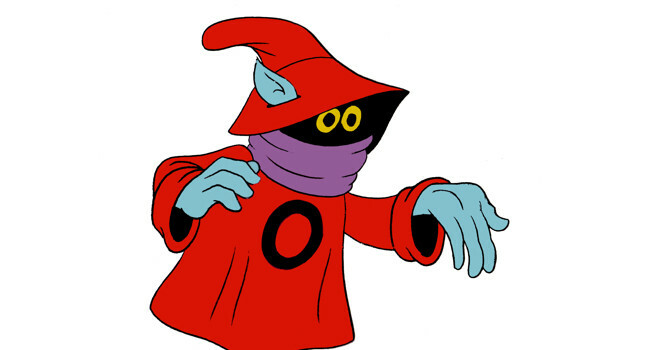 This is my husband’s costume this year for Halloween, and we prefer DIY to purchased costumes. The striped shorts are perfect.